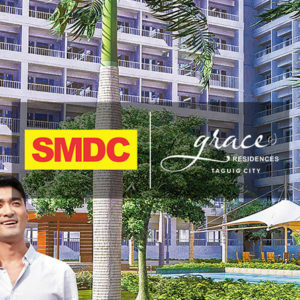 Properties of SMDC are strategically situated in key areas across Metro Manila specifically the cities of Makati, Mandaluyong, Manila, Paranaque, Las Pinas, Pasay, Pasig, Quezon City, and Taguig, as well as Tagaytay City. 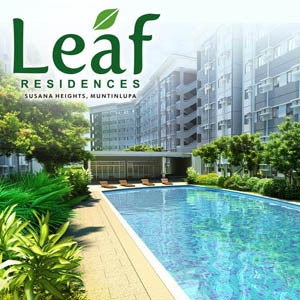 Leaf Residences offers the first taste of condominium laying surrounded by all the greenery sought after in the south: the Perfect home for families looking to be one witty nature. 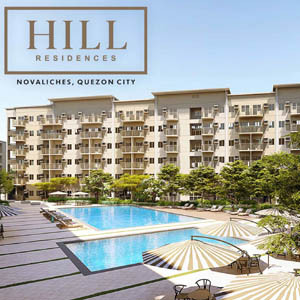 Hill Residences is an exclusive vertical village that provides you the whole package so you don’t have to go anywhere else but home. 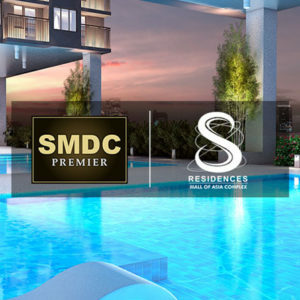 S Residences is the newest premier condominium strategically located at Mall of Asia complex with it’s finest and unique design of Japanese concept. 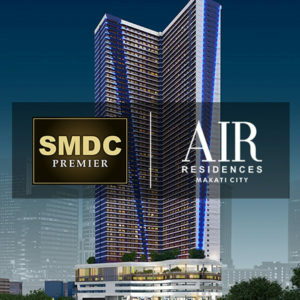 Soaring 59 storeys high amidst makati’s cosmopolitan skyline is AIR Residences. Located right off Ayala Avenue. Aside from the two level amenity area, it will also come with a two-level mall where everyone can enjoy shopping & dining. 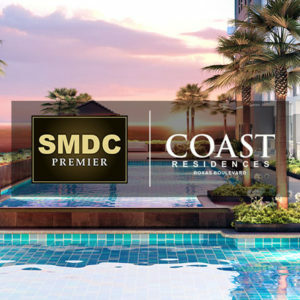 Situated in Roxas Blvd, Coast Residences gives grand views of the Manila Bay Sunset and the Manila Cityscape. With a stunning design and interiors inspired by Bali’s top hotels, Coast Residences gives you a new view on condo living. 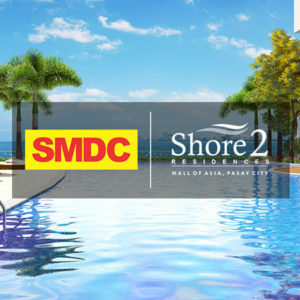 Take pleasure in the warmth of summer that is always in season at Shore Residences Mall of Asia, the latest offering from SMDC. Strategically located at the center of Metro Manila’s main artery- EDSA, live close to where the action is. 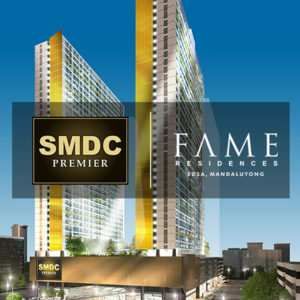 FAME Residences is conveniently located near the country’s major CBD’s Ortigas, Makati & BGC.